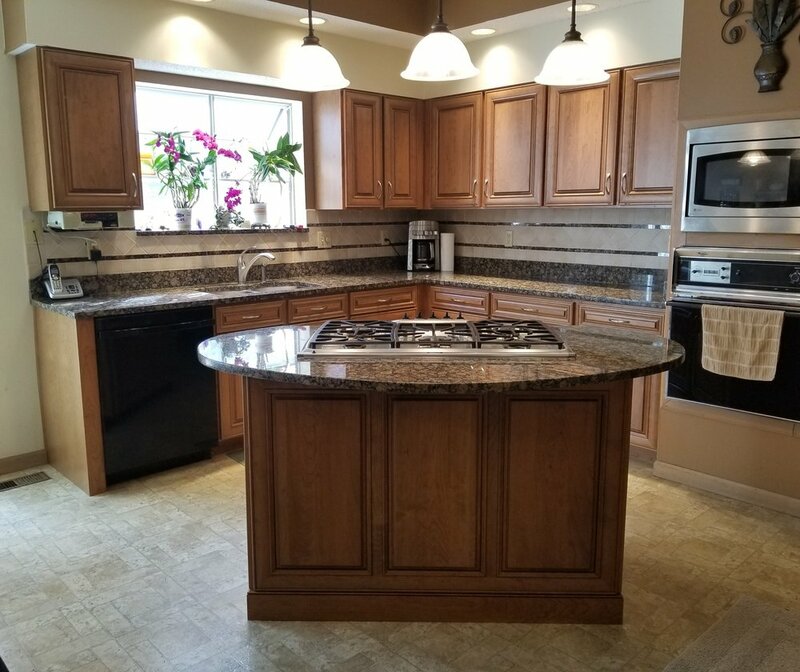 Kitchen remodeling without demolition doesn't mean you can't have the features you've always dreamed of having. 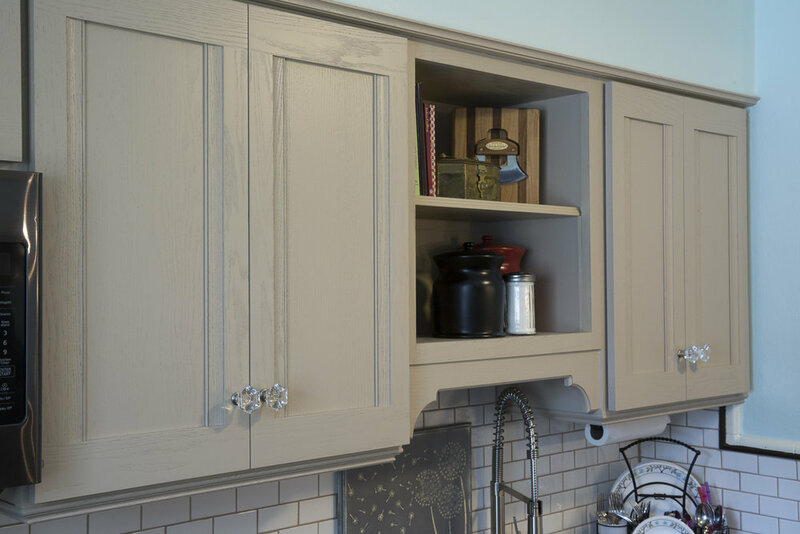 Get a custom cabinet look from your current cabinets and save! 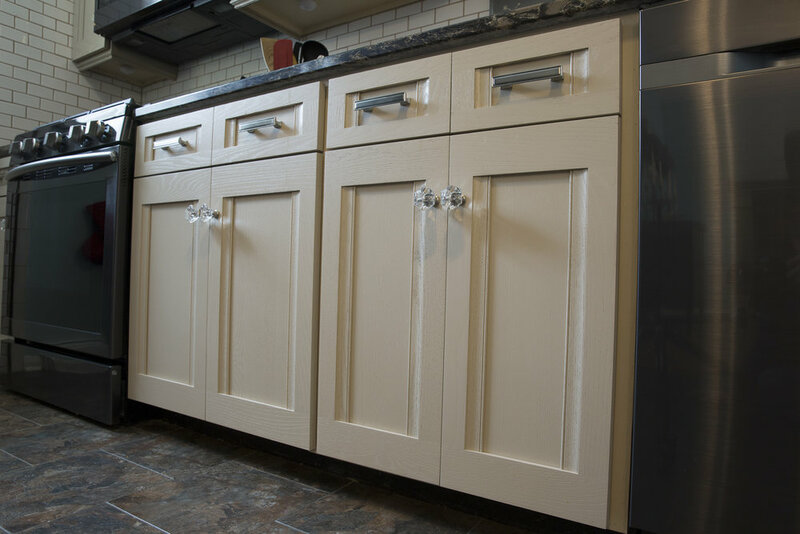 All door styles and design options from a custom kitchen are available. 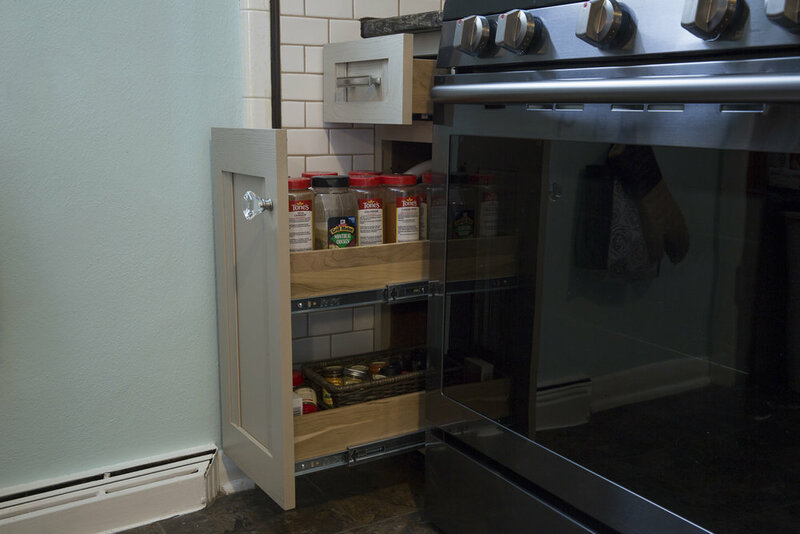 Storage Organization: Add pull out trays, trash can pull outs, spice racks, pantry storage and more. New Drawers: Replace one or all of you drawers, soft close drawer glides available. 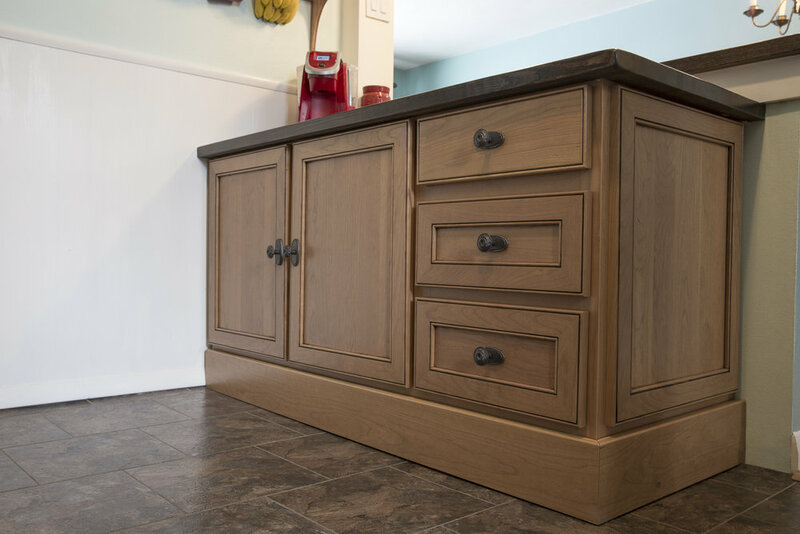 New Cabinets: Have room for an island, or a wall for new hutch, we can add cabinets that match the refacing. 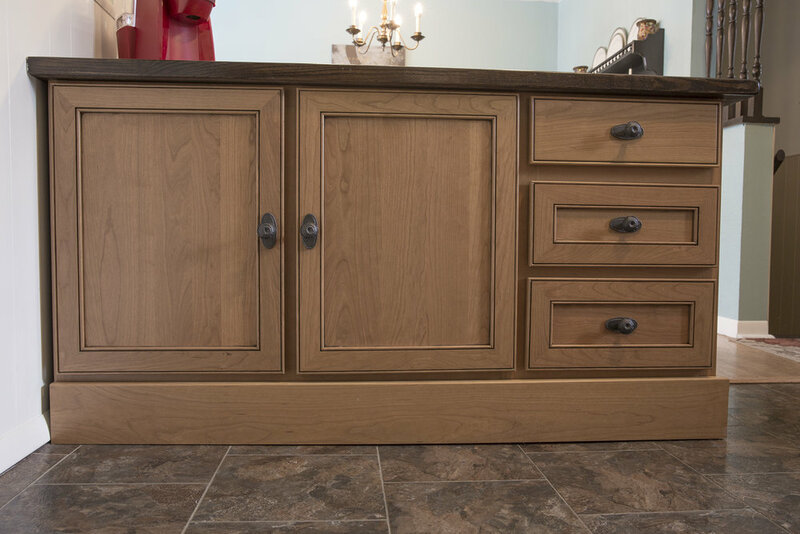 Decorative Accents: Decorative end panels, corbels, decorative legs, valances, all can be incorporated to your existing layout. 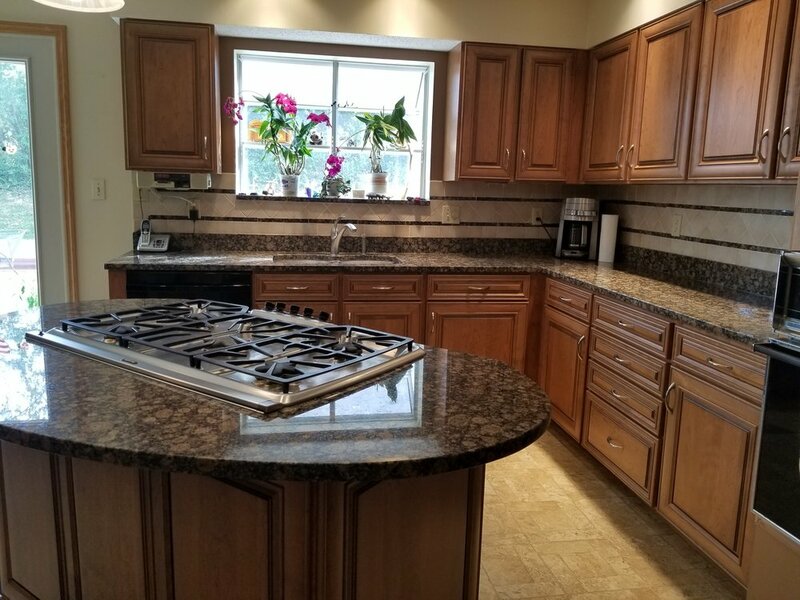 Countertops: We work with top rated countertop manufacturers. 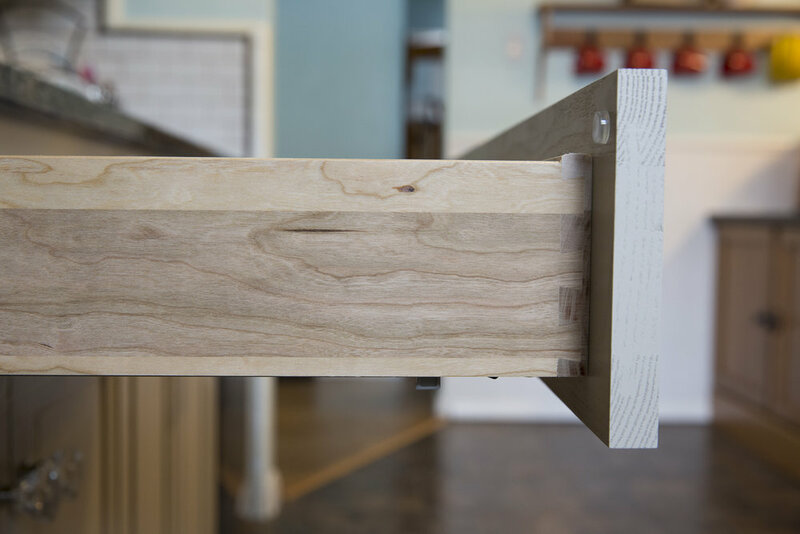 Laminate and Quarts being the most common. 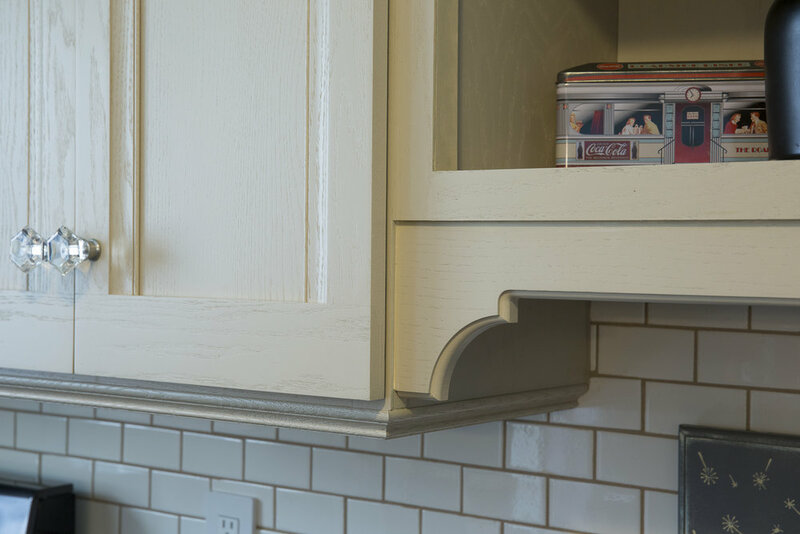 Pick and choose features that fit the way you use your kitchen. Organization options available separate from updating. 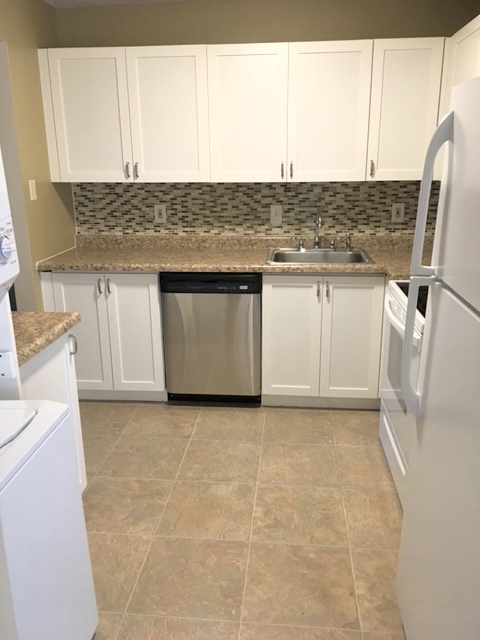 Add cabinets without tearing out. 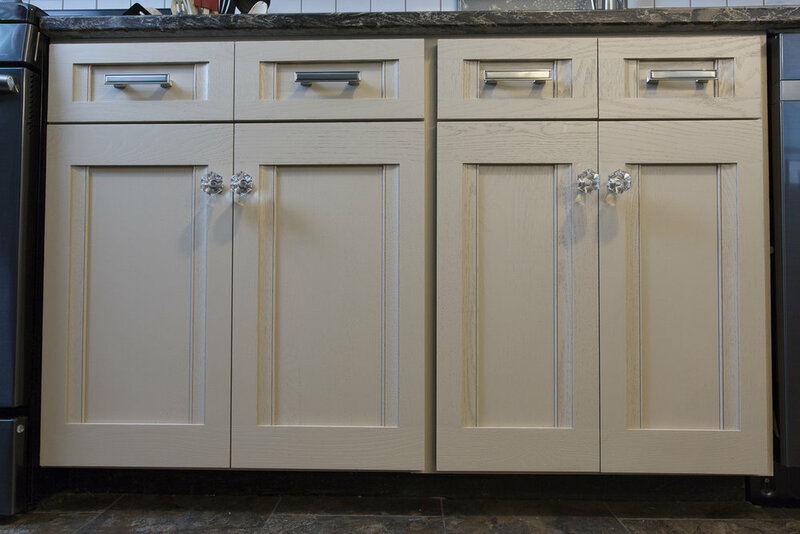 Custom design look to your existing cabinets. 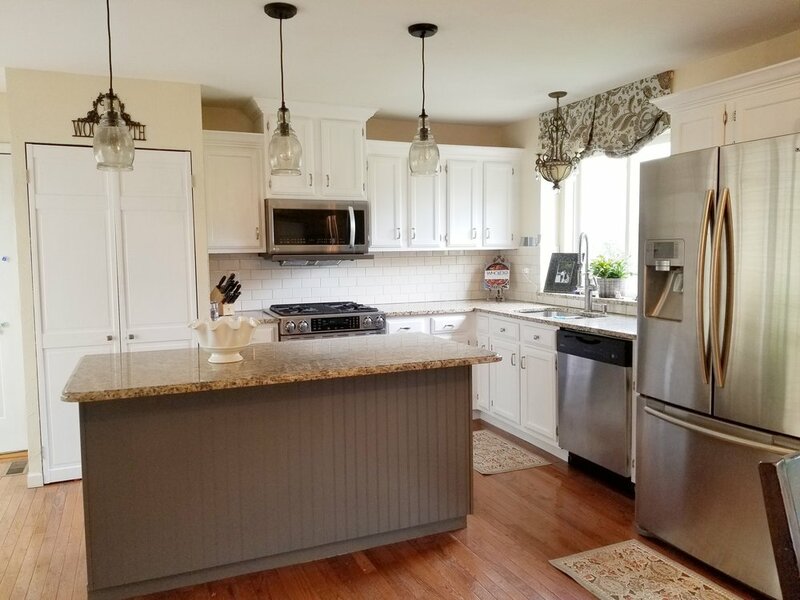 Kitchen is good, but can be "tweaked" for style or function. 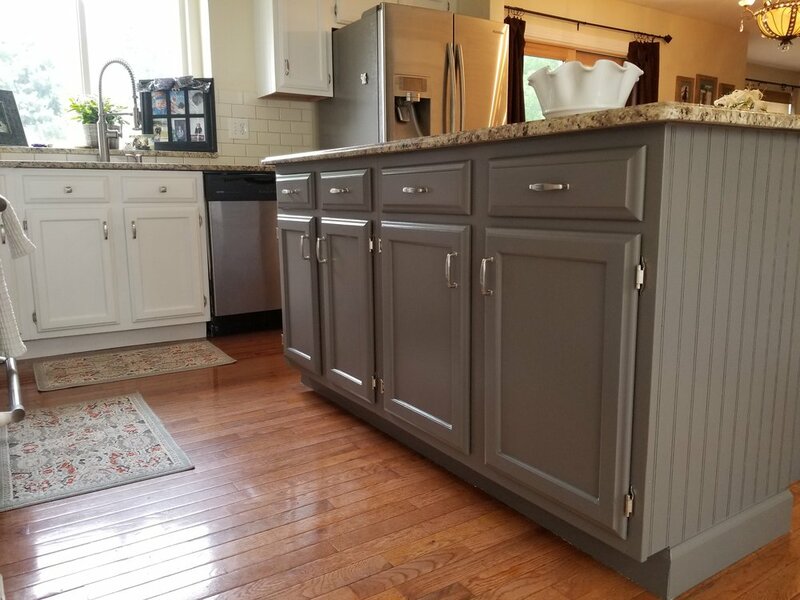 Affordable way to get a custom kitchen with upgraded features. 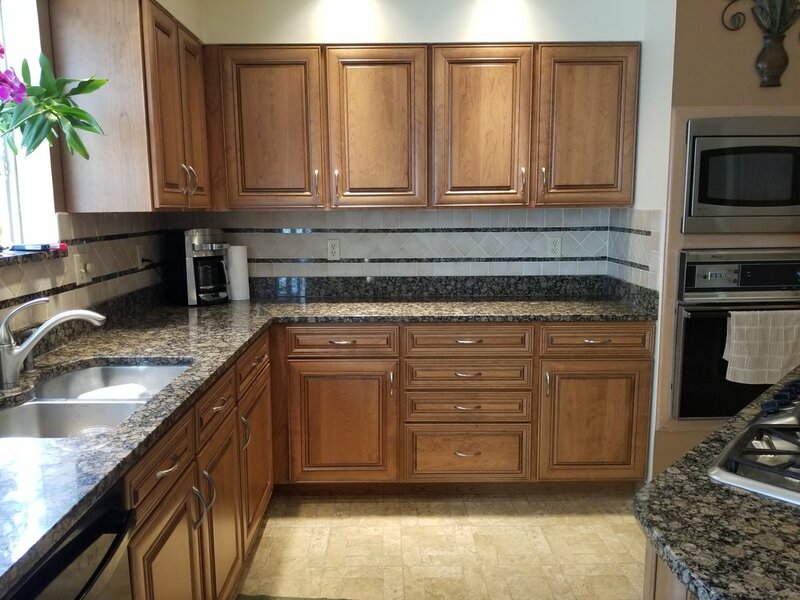 Match cabinet quality to high end granite countertops.